According to a report posted on Stabley Times, we can expect an iPhone 6S and iPhone 7 to be released in the next calendar year. So unfortunately your new iPhone 6 may be superseded sooner than you (and us!) expected. We have been aware of rumours recently that Apple was planning to ditch the ‘S’ device version altogether, which this latest rumour appears to have debunked. Why so soon with the new devices though? iPhone 6S in an iWatch bundle? 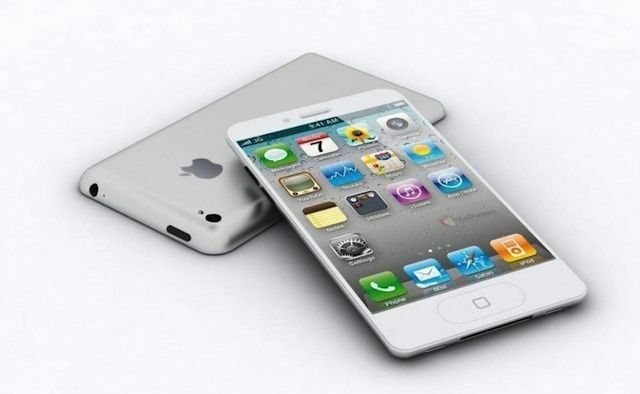 What could the iPhone 7 include? When can you expect to buy the 6S and the 7? There is no hiding behind it, Android has been selling (or at least shipping) alarger volume of handsets than Apple has been in previous quarters. It is widely thought that this move by Apple to release two handsets in one year is geared towards combating an Android saturated marketplace. Another key consideration appears to be the decreasing time that consumers are on contracts for. Previously consumers weren’t spoilt for choice with contract lengths, but now on various networks around the world (such asVerizon and AT&T), consumers are now open to shorter contract options with carriers allowing customers to upgrade to new handsets more frequently. One of the more certain releases of next year is the impending iWatch. Being a peripheral device that requires an iPhone to pair with, it would make perfect sense for Apple to release this with a new handset (or an improved handset in the iPhone 6S). As for the 6S, we really are at the start of the rumour mill for this so be sure to follow us on Twitter to keep up to date as more information emerges but we have a clearer idea at this stage of what could be the makings of the iPhone 7. Could it also be shatter-proof? Apple was recently awarded a patent for a new protection system that uses a motion sensor, processor and internal motor to detect when a device has been dropped, and reorient itself to protect the screen and camera. Sounds a bit space age, but let’s wait and see! This is still very much in the early days but our gut feeling is that 2015 will be a big year for Apple with the iPhone 6S release rumoured around spring and then the iPhone 7 in September. If these rumours develop further (which we are sure they will) then next year we can definitely expect the iWatch, potentially see the release of a rumoured 12.2″ iPad Plus and two new premium handsets. What are your thoughts on this? Are Apple getting it right, or wrong with the pace at which they are releasing new devices?